This is what google had to say what smart home is — A very simple definition. So simply a smart home is where you can control most of the electronic devices in the home via mobile phone or computer. 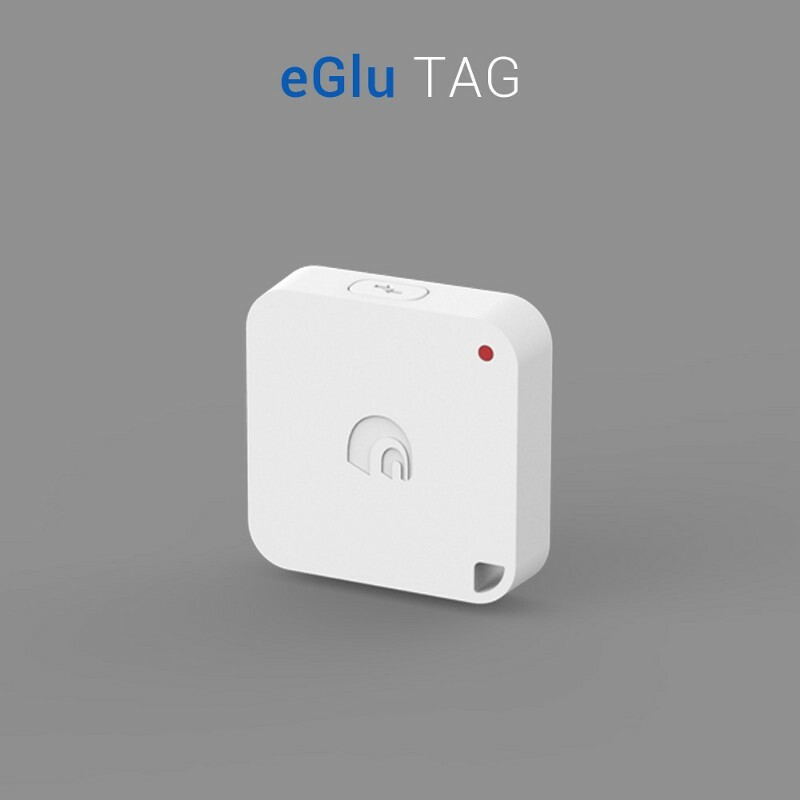 These devices are connected to the mobile phone via WiFi of Bluetooth or any other technology such as Infrared or Zigbee to name a few. There are so many companies who are doing the work in the smart home area to make your home smart, They are coming up with smart plugs, smart switches and many more devices so that you can control every aspect of these devices remotely. Most of the time when a normal consumer buy a smart home kit, he need to buy a Hub, The Hub then connects to your mobile phone via the WiFi in the house and a connection is set up. 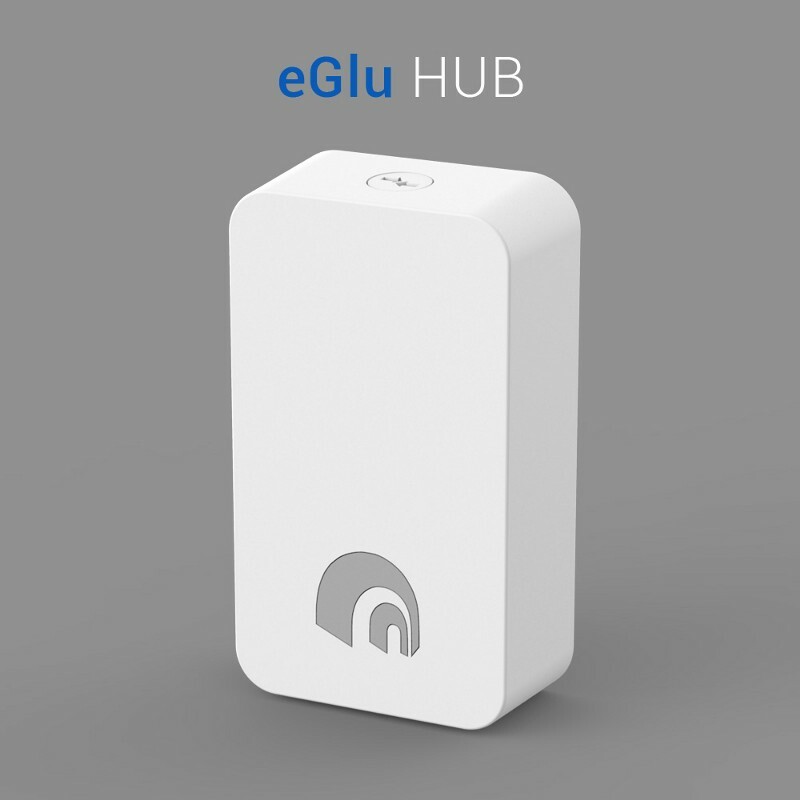 The Hub then connects to the smart plugs and other devices in the home. 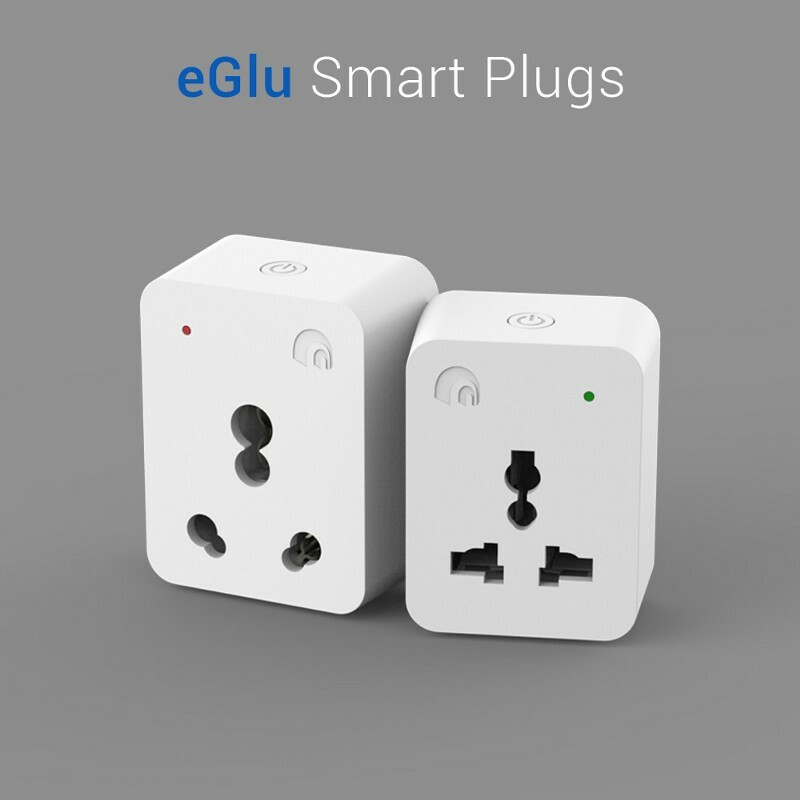 Most of the home automation companies install smart plugs and sockets in the home but eGlu have came up with innovative plug & play/Retrofit smart devices which can be installed in minutes. 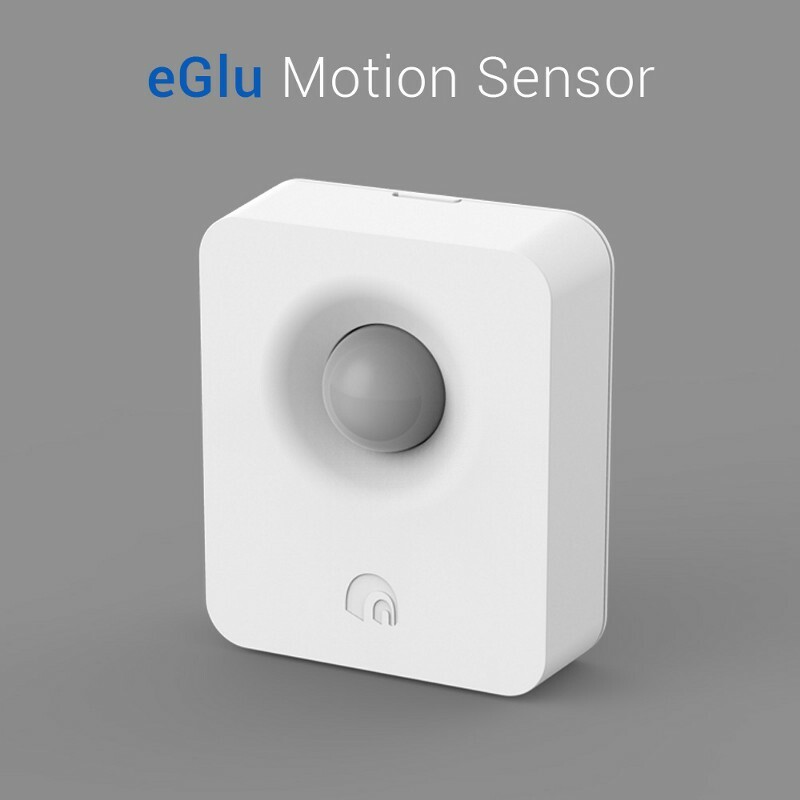 see them at eGlu — Home, Smart Home! To control all the devices via WiFi, all the devices must be connected to the WiFi so that a secure and reliable connection can be set up, because of that all these smart plugs devices are powered via either the home sockets or via the small batteries or coin cells etc. 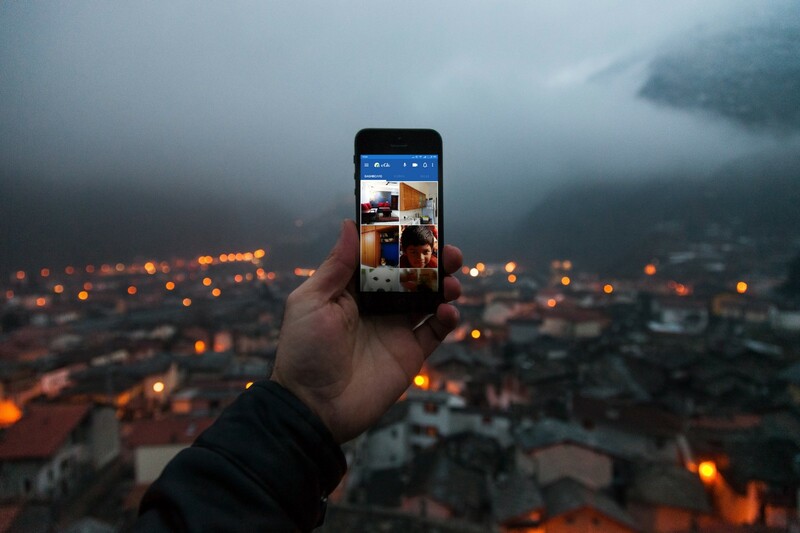 Companies have integrated these devices with the cloud so that you can monitor all your devices from your anywhere in the world. Once set up a smart home is very much helpful for a family, because it helps in Security, Surveillance and convenience within the Home. Your old parents can use this to turn on and off the daily appliances, you can keep and eye on the home via the IP cameras from anywhere in the world. You will get notified when a safe door is opened and closed and you can create IFTT (If this then that setting) in the apps so that when you schedule the lights will be on and off, you can create mood lighting etc. In the end we would say Imagination is the only limitation when you have these many devices with these many features to control. I also believe that smart homes are going to be a necessity in the near future, when the software and digital world start to interact at every step of human life. 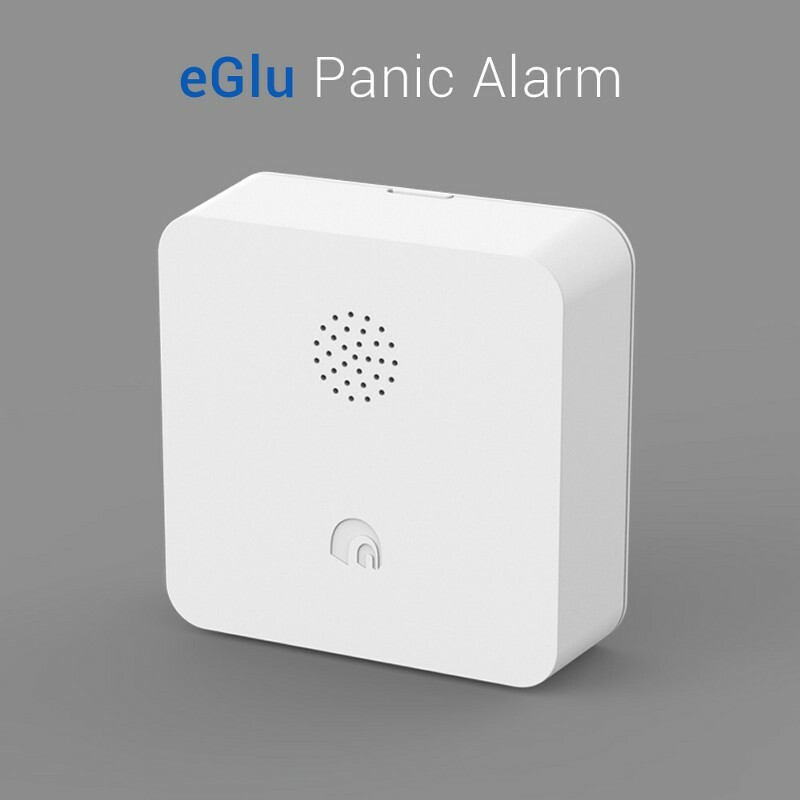 Keywords — eGlu Home Automation, Bangalore, eGlu Smart Home, eGlu Home Security, eGlu Automation, eGlu Smart Switch, eGlu Smart Plug, eGlu Door sensor, eGlu Motion Sensor, eGlu HUB, eGlu Panic Alarm, eGlu In wall switch module, Delhi, Mumbai, Whitefield, Indiranagar, Geyser automation, Amazon Alexa, home automation systems, Integrated Control Systems, mood Lighting Control, energy Management, Home Monitoring System, Remote Home Control, Integration of third party products, Electrician, Smartphone control, burglar alarms, home alarms, wireless alarm systems, home security systems, security alarms, automated, automatic, Home Theater, Custom Install, CCTV.